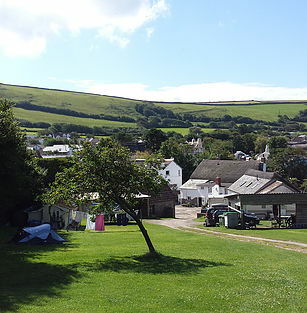 Welcome to The Orchard Campsite, providing idyllic camping situated in the very heart of the beautiful chocolate box village of Croyde. Conveniently located with all it has to offer on it’s doorstep and only a 10 minute stroll along the ‘old donkey track’ to Croyde Bay, it’s golden sands and infamous surf break and the South West Coastal path. 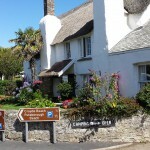 We offer a friendly camping experience, with a location ideal for surfing, walking and cycling. 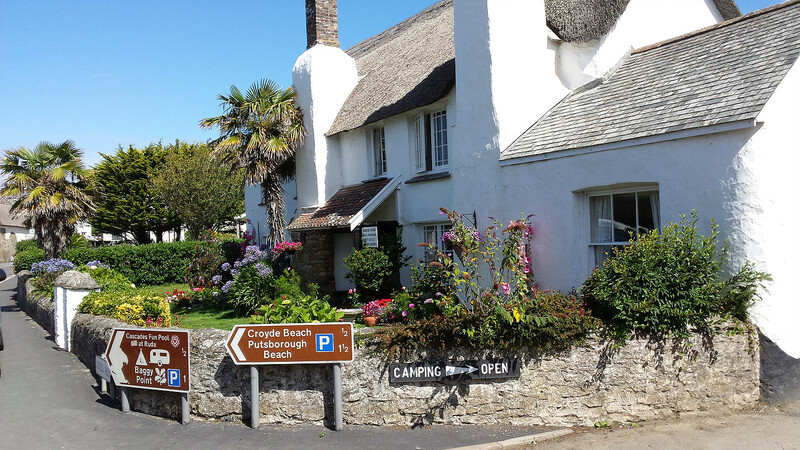 Whether you’re looking to relax, unwind and enjoy our peaceful campsite atmosphere or even if you’re here to make the most of the beach, surf and beautiful countryside, we’ll do our very best to make your stay as enjoyable as possible. If camping isn’t your thing, why not stay in comfort at our Bed and Breakfast at the bottom of the campsite, contact us on 01271 890422 for availability and price. 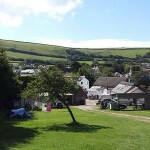 The Orchard Croyde Village Campsite Bridge Farm, Jones's Hill, Croyde, North Devon EX33 1LX. Was always a great campsite when run by Bob and Sue and it’s even better in a revamped version with their son Steve. No fuss and great facilities - I’d never stay anywhere else .